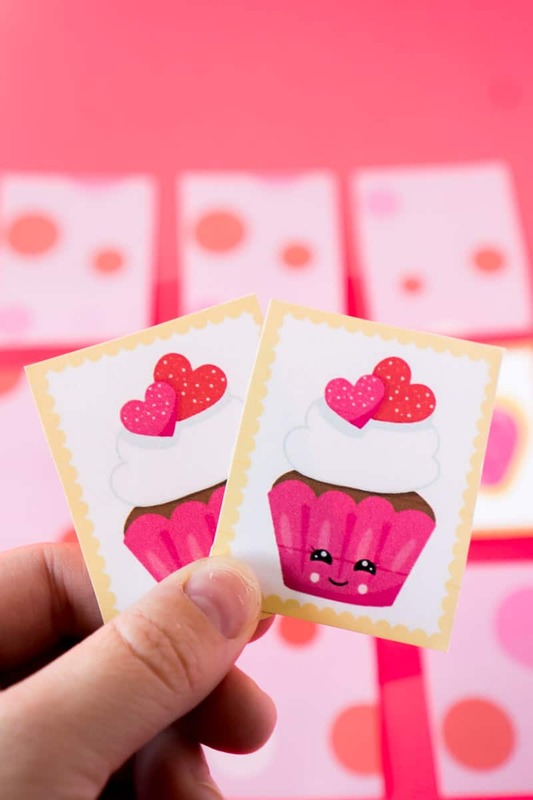 These Valentine’s Day memory games are perfect for classroom parties, kids parties, or just a fun Valentine’s Day at home! Simply print out the cards, turn them over, and see who can find matches first. Play before or after this Valentine’s Day bingo for one perfect Valentine’s Day party! This post contains affiliate links. If you purchase something via my affiliate links, I may receive a small commission at no additional cost to you. We’ve all played one or more memory games at some point in our life. 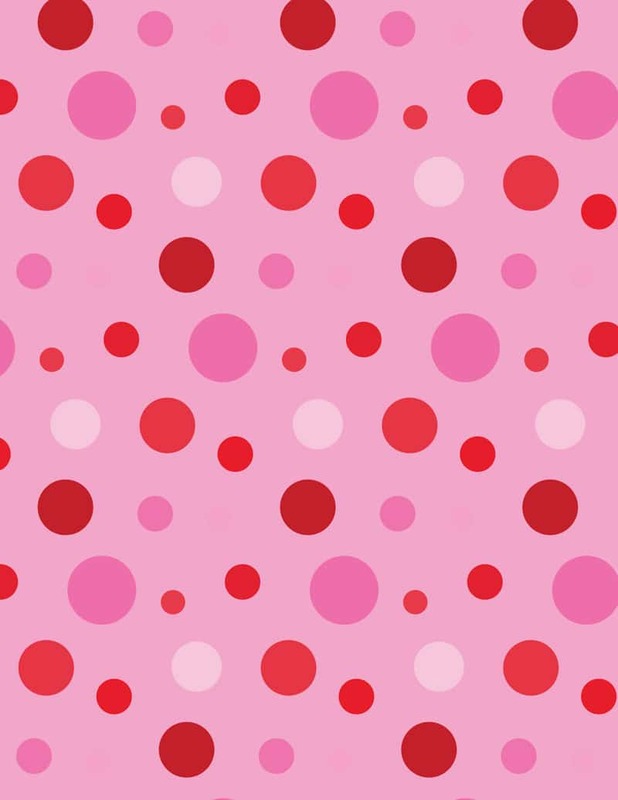 Whether it’s trying to find socks that match (in real life or like in this baby shower game!) 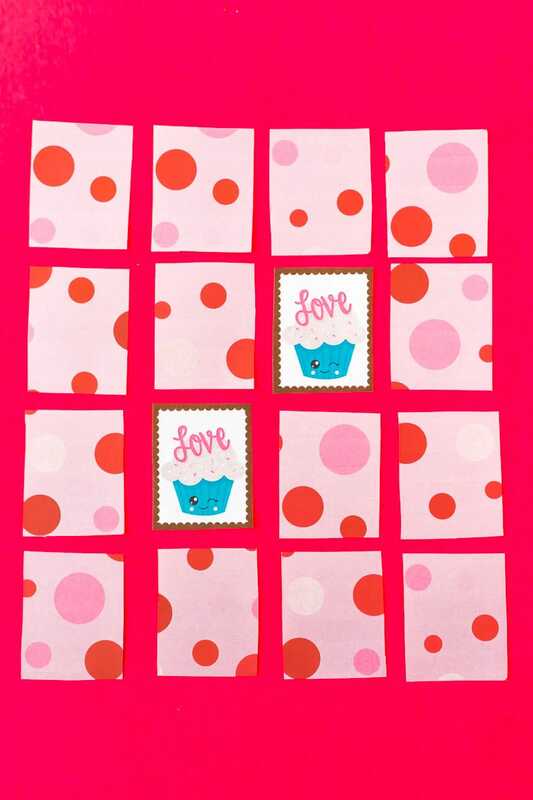 or an actual matching game like this printable Valentine memory game, it’s all about trying to improve our memory. My son is a sucker for memory games and has been for years. When Chick Fil-A did little memory games a while back, he was in heaven even though they literally only came with a few cards and took maybe five minutes to finish. And me as a mom? I love memory games because not only are they fun, but they’re actually educational as well. Any time you’re forcing your brain to work to remember where you last saw something – I’m all in. You can find memory games in pretty much every single theme you want. Pretty sure we have Paw Patrol, Avengers, LEGO, Pokemon. You name it and we probably have it, along with a puzzle in the same theme. What can I say? I like educational games. 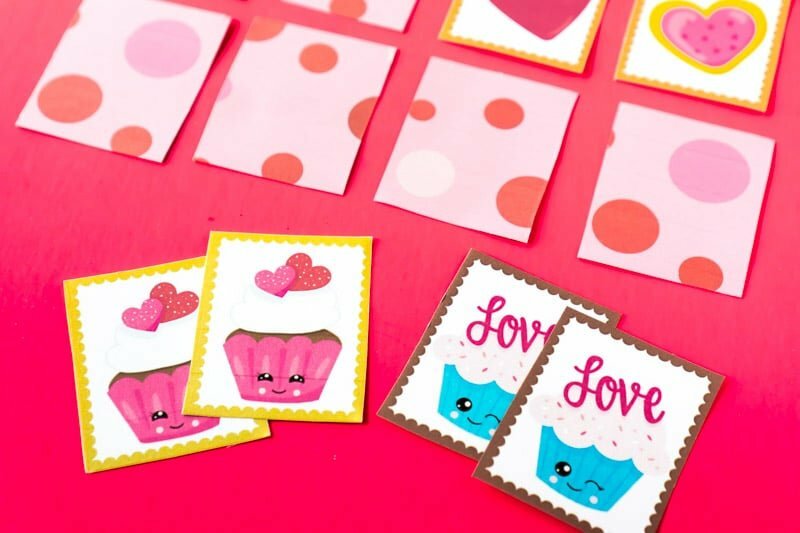 This Valentine’s Day inspired memory game is super simple to play. 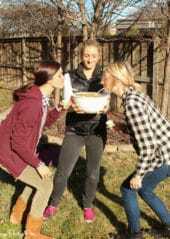 And it makes a great addition to any kids Valentine’s Day party! Print out two copies of the cards using the instructions below. Set them out in a rectangle pattern, or get creative and just put them anywhere to make it a bit more challenging, face down. 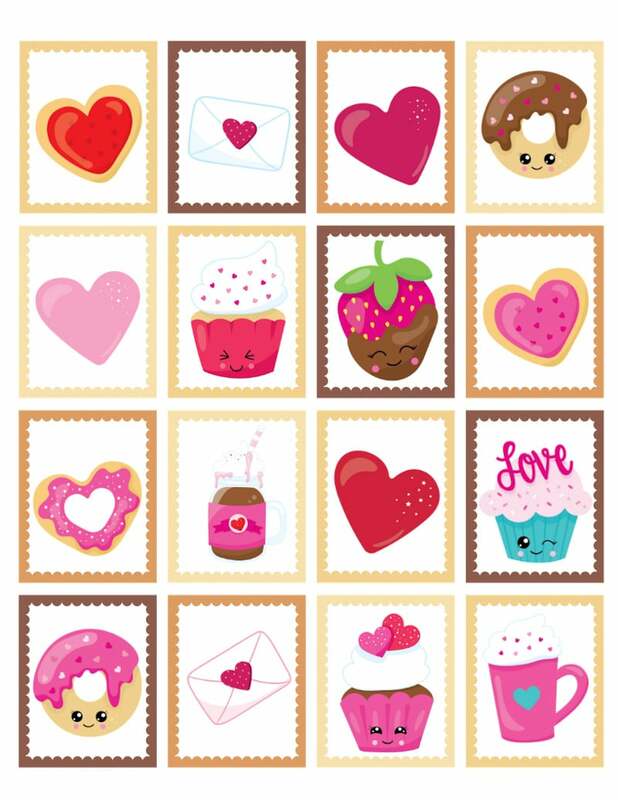 All of the cards have cute little Valentine treats or objects on them. Next time maybe I’ll put these pretzel hearts on them too! One at a time, flip over two cards to try and find a match. If you find a match, take those two cards and put them in front of you. Here’s what you have a choice on how to play. When someone finds a match you can either have that person go again and keep going until they can no longer find a match OR you can switch off turns regardless of if someone finds a match. Or if you’re playing with a young kid, you could always have them go again if they find a match and you not. Totally up to you. If you do choose to let someone go again, just know that because there are only sixteen matches total in this memory game, you might have someone run off a bunch of matches and dominate the other person. It’ll likely be more even if everyone only goes one turn at a time. The person with the most matches once all matches have been found is the winner. 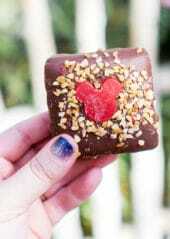 Celebrate with some heart-shaped chocolate truffles or strawberry covered popsicles! The printable memory game comes in a 2-page PDF. The first page are the actual cards themselves and the second page is the back of the card design. You can print it out and put it together in one of two ways. First, you can print the two pages double-sided so that the cards are on one side of the page and the back design is on the other side. This is the easiest way to do it and works well if you send it somewhere to get printed or if you have a double-sided printer. I have this double-sided printer and love it! If you don’t have access to a double-sided printer you can also just print the two pages on different sheets, tape the pages together, and then cut around the cards (and through the background). This is definitely a bit more work but doable. If you go this route and have access to a laminating machine (this one is great! ), then I recommend putting the two pages back to back and laminating then cutting. 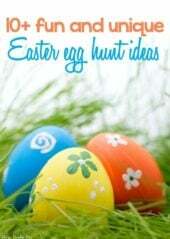 This will make the cards much more durable so you can use them year after year. You’ll want to print two copies of the cards and two copies of the background design. Printing out the second sheet is what gives you matches! I recommend printing on white card stock. 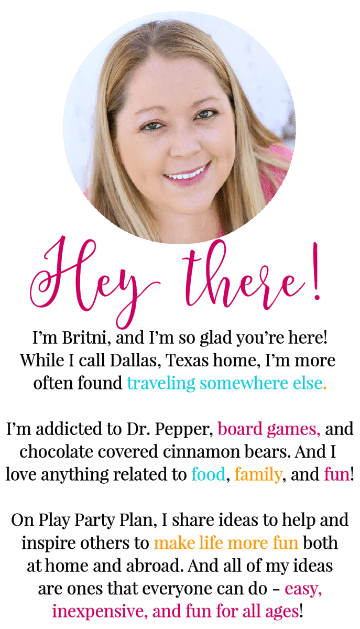 Enter your first name and email address below to get the free printable memory game. It will come with the 2-page PDF as mentioned above. 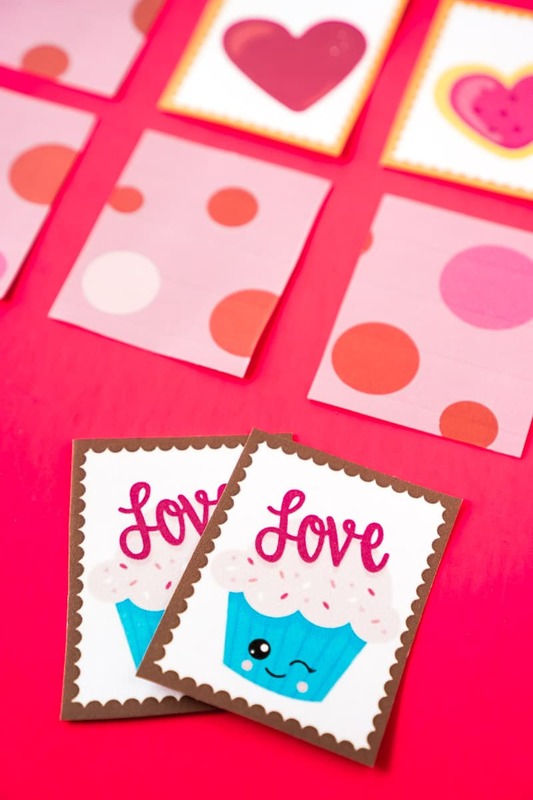 Want more printable Valentine’s Day games? 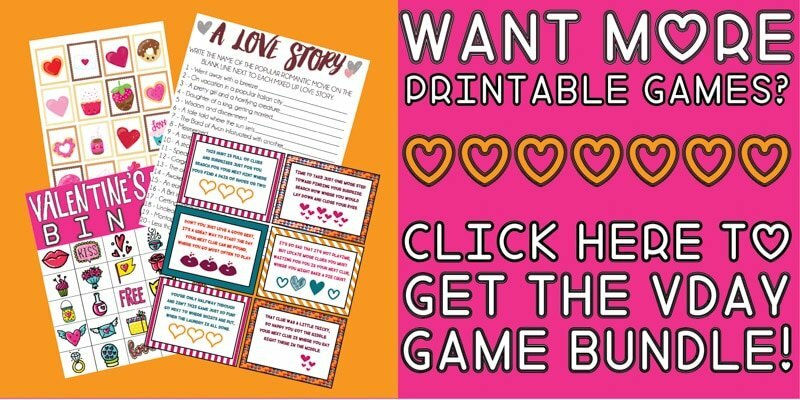 Check out this Valentine’s Day bundle that comes with this memory game, bingo cards, a scavenger hunt, a couple of adult Valentine’s games, and more! Here’s a quick look at what your memory game will look like! The form is right below the images. If you do not see a form below, click here to get to it. Want something besides these memory games? Try one of these games instead! 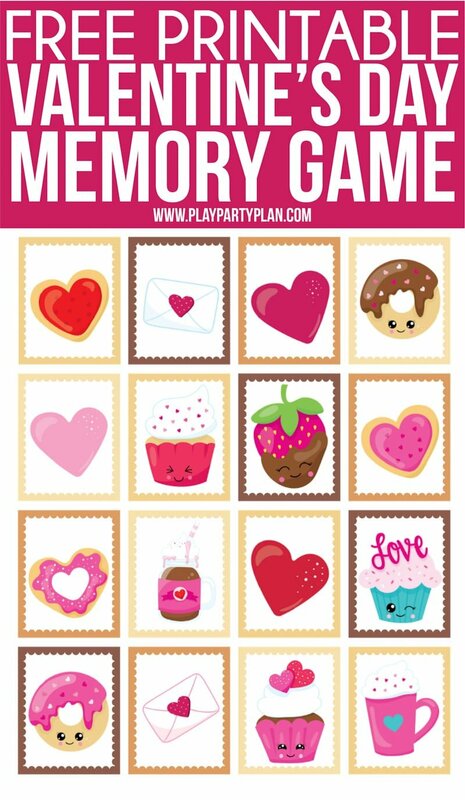 Don’t forget to pin these Valentine’s Day memory games for later! Thanks for sending me this printable memory game! Please fill out the form on the page with your first name and email – you’ll immediately receive a PDF with the game!